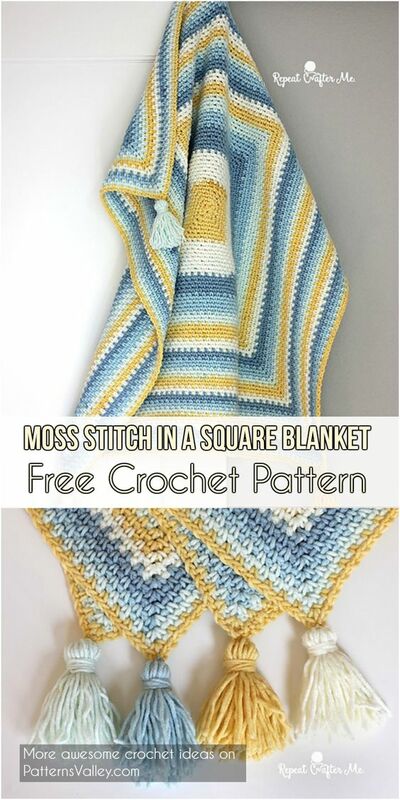 This is such a great relaxing project that you can do while binge watching your favorite shows or to take on-the-go while in waiting rooms or during kids extracurriculars. Pattern designed by Sarah from Repeat Crafter Me. Link for free pattern is below!